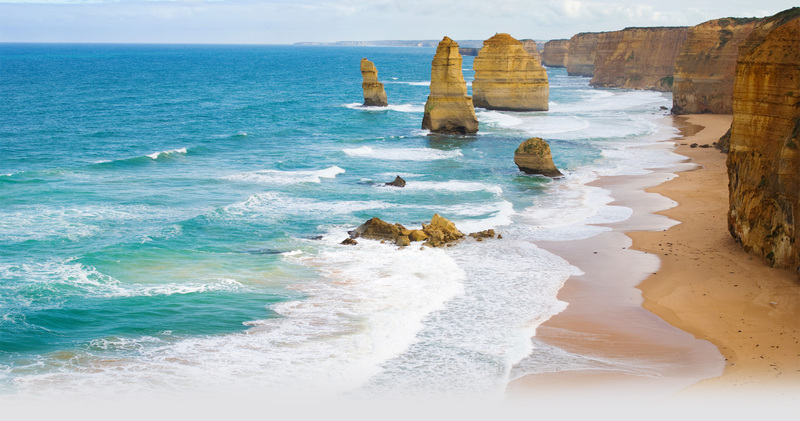 The Church of God, a Worldwide Association - Australia is composed of congregations affiliated with the Church of God, a Worldwide Association which has ministers and local congregations in the United States and many countries around the world. We trace our origins to the Church that Jesus founded in the early first century. We follow the same teachings, doctrines and practices established then. (1 Corinthians 3:16; Ephesians 4:3-5; Romans 8:9, 16). Each member has a part to play in the work of the Church, as do the parts of the human body (1 Corinthians 12:12-14). As we yield to God’s divine leadership, we collectively grow “into a holy temple in the Lord” (Ephesians 2:21). The Bible also teaches that Jesus Christ is the Head of His Church; and as the spiritual leader, He guides and directs His Church throughout all ages (Colossians 1:18). He has also provided human leadership for the Church since the time He walked the earth. “And He Himself gave some to be apostles, some prophets, some evangelists, and some pastors and teachers, for the equipping of the saints for the work of ministry, for the edifying of the body of Christ, till we all come to the unity of the faith and of the knowledge of the Son of God, to a perfect man, to the measure of the stature of the fullness of Christ” (Ephesians 4:11-13). The leadership of Christ and the teachable attitude of the ministry and membership are essential to accomplish the preaching of the gospel, caring for congregations and general running of the Church. Within the Church of God, a Worldwide Association, a seven-member Ministerial Board of Directors, which is appointed by the ministry, selects the president and other corporate officers and approves operation managers suggested by the president. Although not directly involved in day-to-day affairs, it serves as an advisory body to the administration. 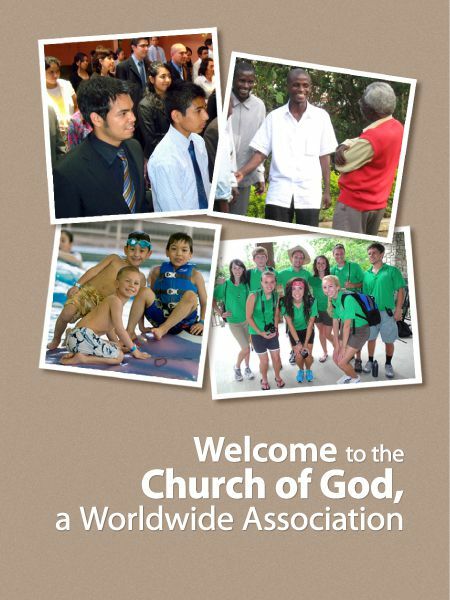 The president and operation managers are responsible for the everyday activities of the Church in the United States and assist and guide the leadership and congregations in international areas. The president, who is appointed for a renewable seven-year term, serves as spokesman for the Church and provides leadership within the Church throughout the world. In addition to the administration, a five-member Doctrine Committee serves the Church by reviewing material that will be published for doctrinal accuracy and resolving doctrinal questions. A five-member Moral and Ethics Assessment Committee is appointed to act as a self-regulatory body to maintain appropriate standards in the Church. We desire to share God's way of life with those who earnestly seek to worship and follow our Savior, Jesus Christ. Our ministers are available to counsel, answer questions and explain the Bible. Please refer to the Contact Us page for information on how to contact a pastor.